Helping advance the mental health training of police and protective service officers with targeted and scientifically backed research. 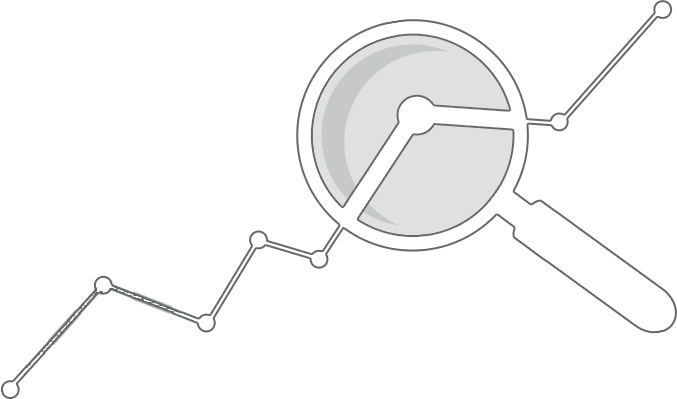 In an effort to continually improve, we want to invite you to participate in our feedback survey. 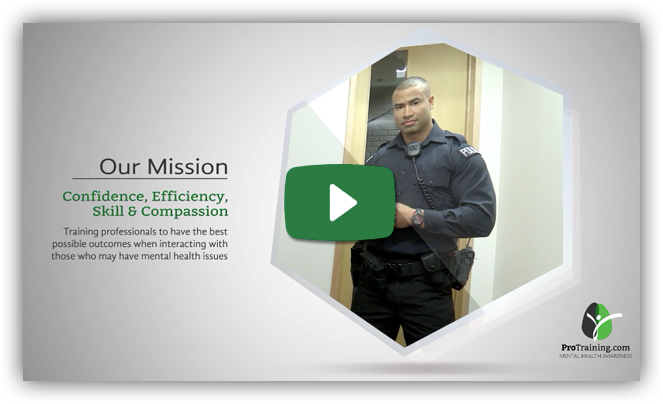 This training program stems from a program that was originally developed at the University of Alberta, Department of Psychiatry, to advance the mental health training of police officers. It proved overwhelmingly successful, showing increases in police mental health awareness, communication, de-escalation and empathy skills as well as an increase in police efficiency and a decrease in number of use-of-force occurrences. This program proved overwhelmingly successful, showing increases in police mental health awareness, communication, de-escalation and empathy skills. This eLearning course is the first step in a three-step mental health training program.